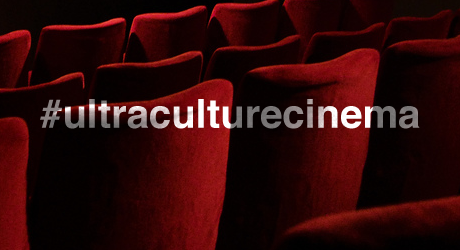 I know those of you who aren’t coming are sick of hearing about Ultra Culture Cinema, so all of today’s excitable screeching has been officially relocated to our shiny Twitter page @ultraculture. We’d love you to join in with the screeching, whether you’re coming or not, and we certainly don’t want to miss any of it, so do us a favour and use the #ultraculturecinema hashtag at all times. Maybe we can get it trending!